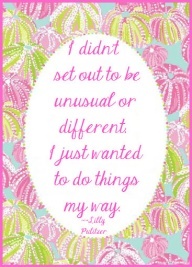 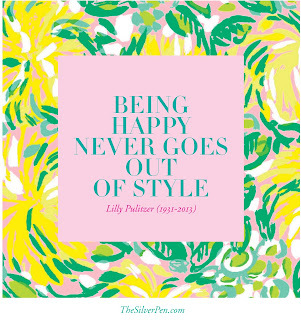 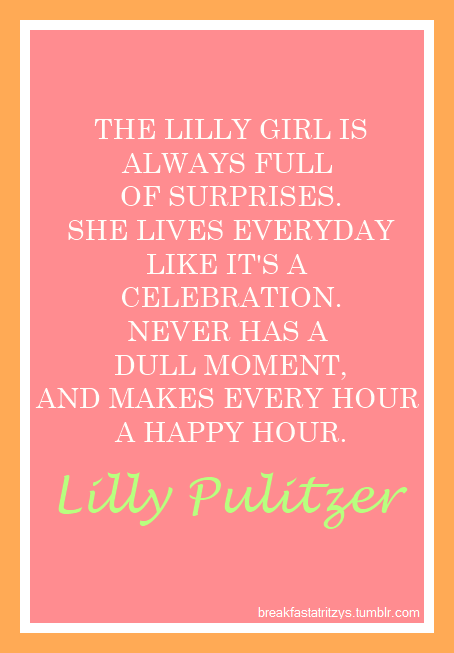 Yesterday, one of my life role models, Lilly Pulitzer, passed away at the age of 81. 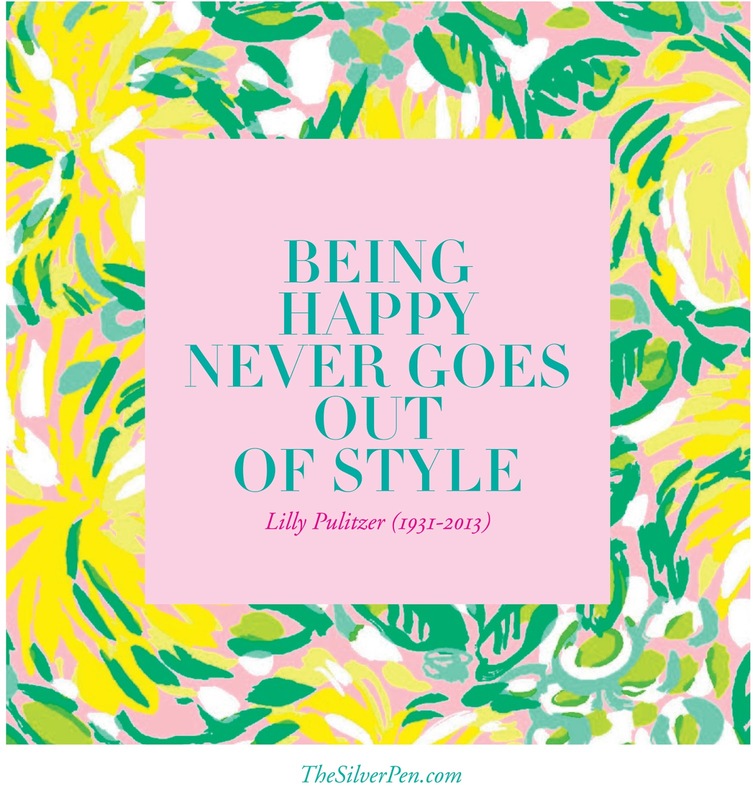 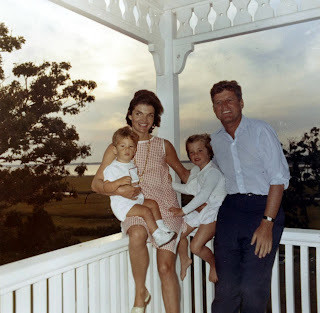 Ms. Lilly went through a lot in her life, good and bad, but still managed to pull off looks that had never been started before, and even the beautiful cultural icon, Ms. Jackie Kennedy wore her dresses. 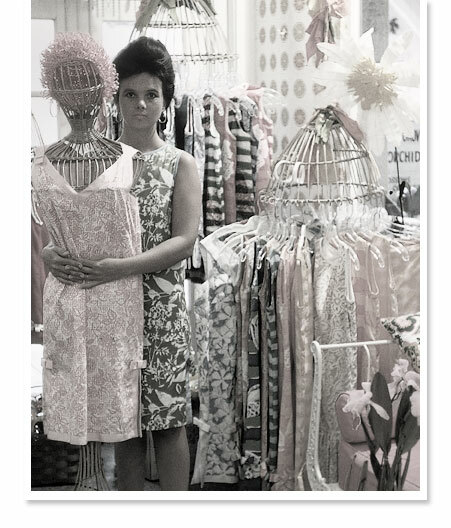 And seriously, who doesn't want to dress like Jackie? She was the start of an empire that created the eternal style we describe as prep. 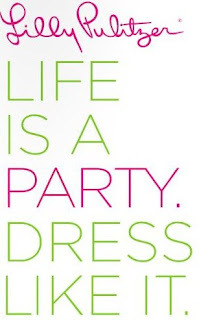 To me, clothes and fashion are more than just a materialistic manner but rather a way of expressing who you are and how you present yourself. 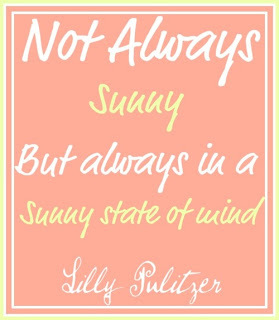 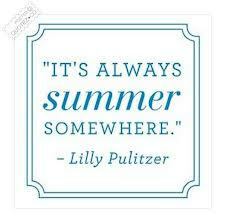 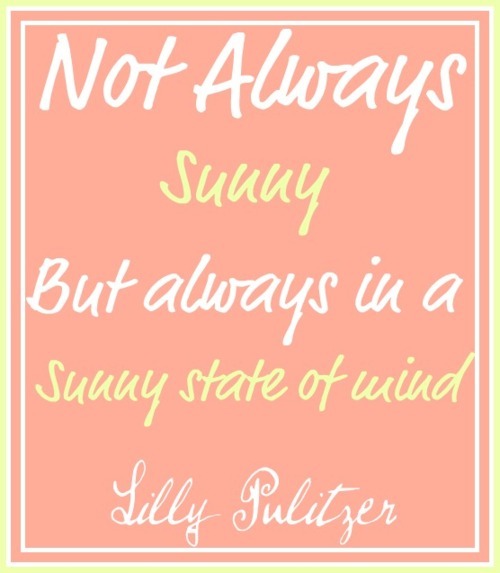 I'd hope that every lady wearing Lilly is expressing Ms. Pulitzer's want to be classy, bright, and "always in a sunny state of mind". 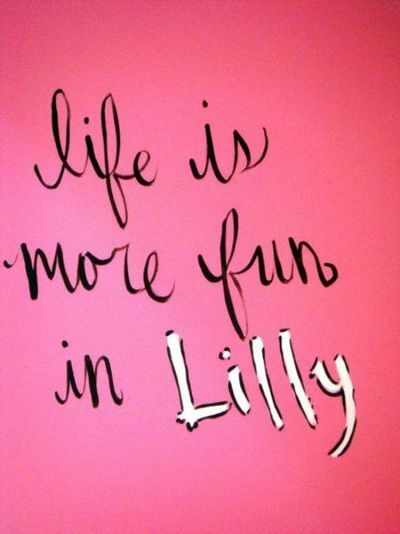 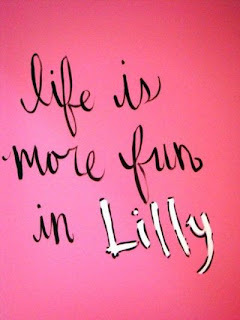 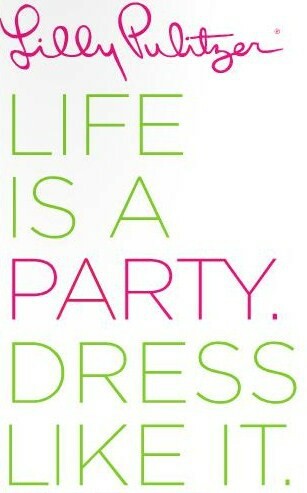 Life is more fun in Lilly. 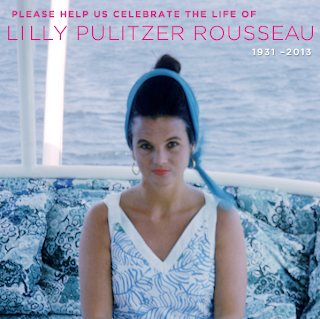 RIP Ms. Lilly Pulitzer Rousseau.